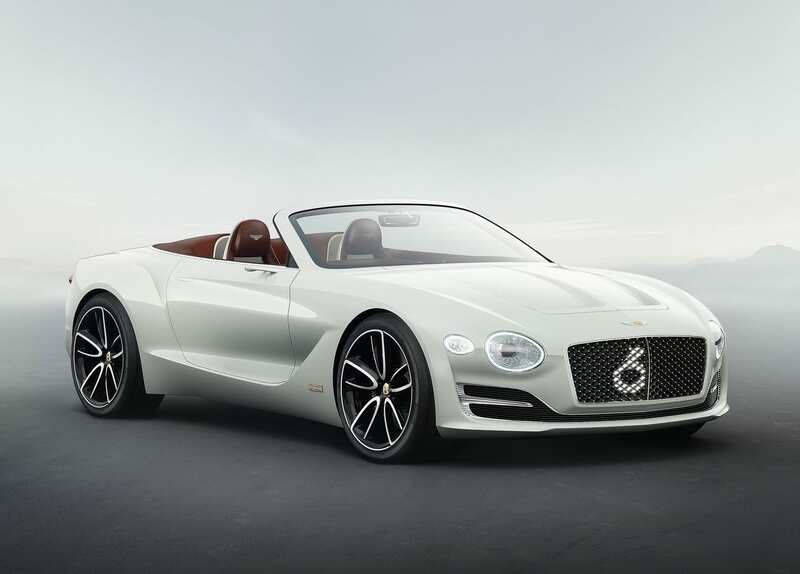 The Bentley EXP 12 Speed 6E sure is a mouthful, but it may be the start of full electrification for Bentley. 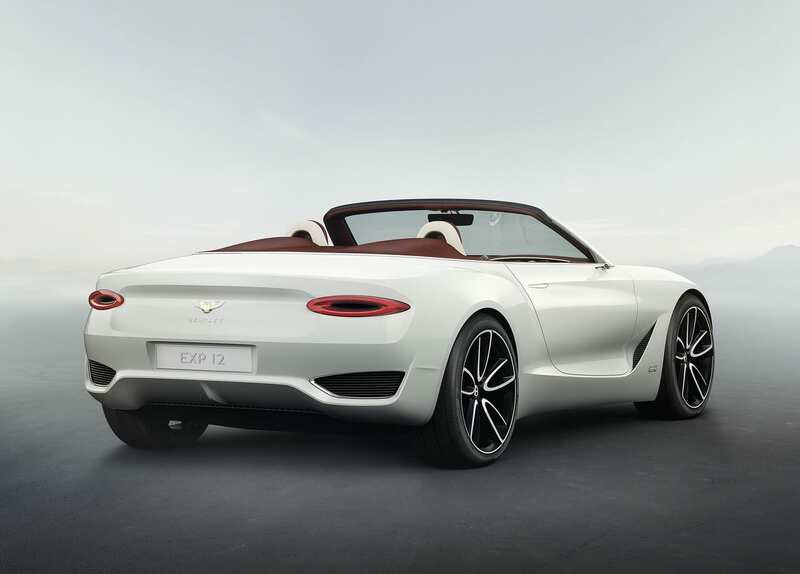 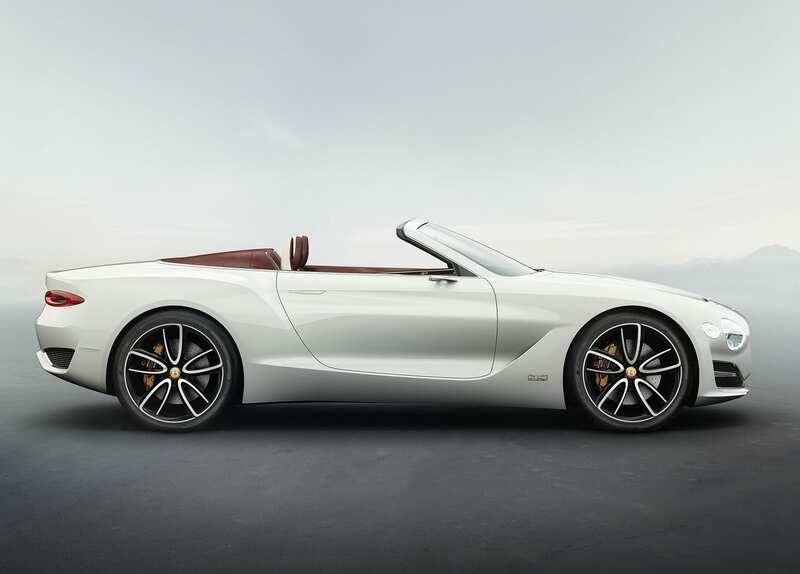 Another departure for their traditional big sedans, this concept is more streamlined and sporty roofless coupe, which is just gorgeous. 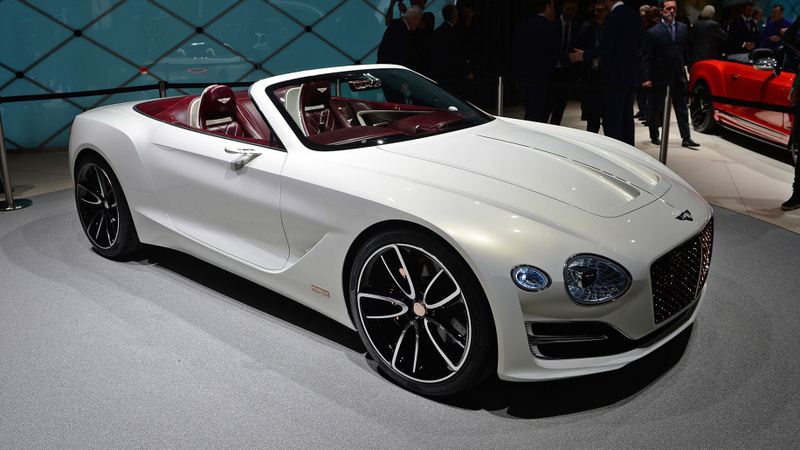 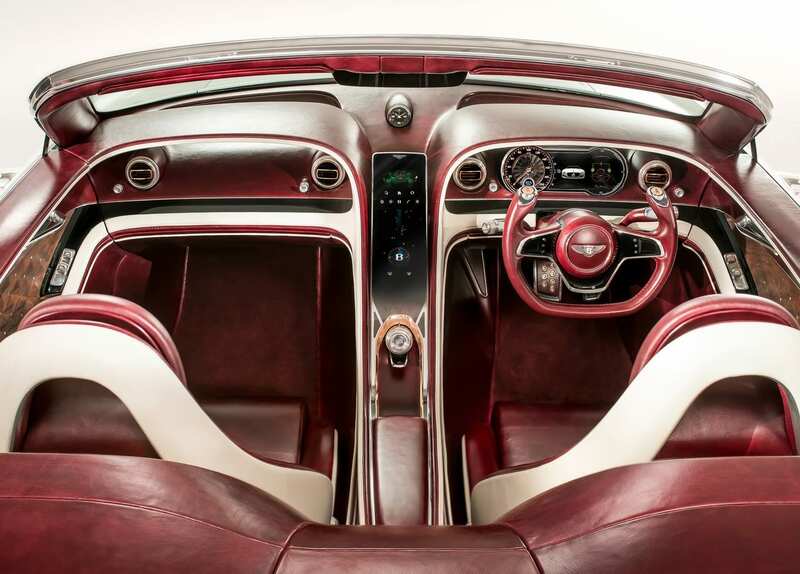 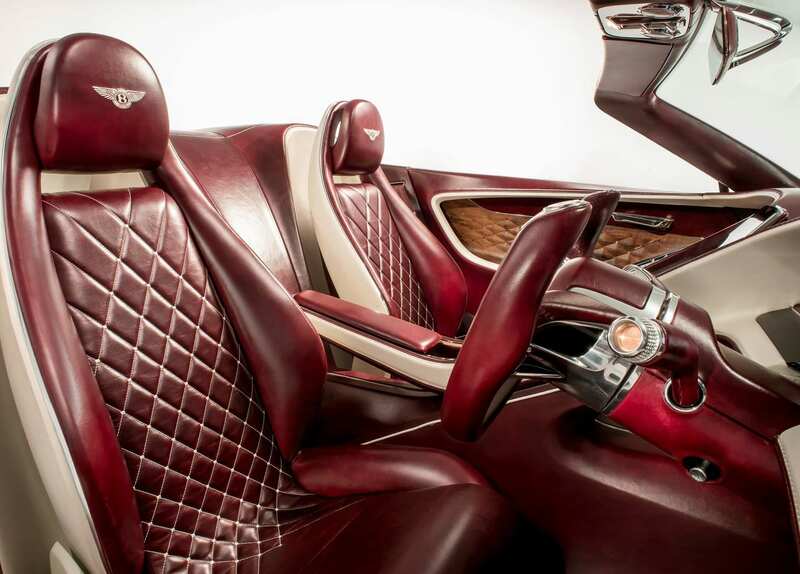 Being a concept, there aren’t really any exact specifications, but Bentley noted that an electric Bentley should be able to travel between Milan and Monaco on a single charge, a distance of a little less than 200 miles. 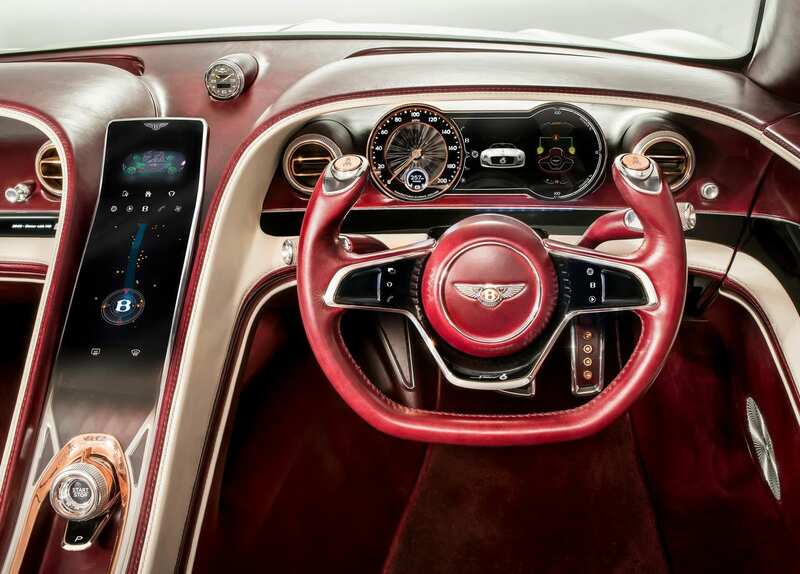 This may or may not make it into production, whether an electric sedan will be released due to a wider appeal is left to be seen.